Hi Mum and Dad i am a Full Time Childcare worker for almost 7 years. And i currently doing my Diploma which will be finished in October this year. My availability is very limited. In week days i am only available after 6:00pm, Saturday available all day and Sunday only after 4:00pm due to other commitments.. I love working with children and that's where my passion is.. I started working babysitter since 2009. 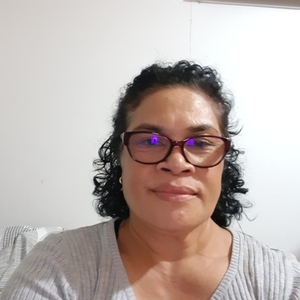 I was first worked with a family in Lidcombe full time while i was doing my Certificate III. And as soon as i finished then i proceeded to work in the childcare up to date and i am only available to babysitter after work, week-end and public holidays.